This year’s Elementary Yearbook will have a notebook theme carried throughout. It is 36 pages of full color coverage for PK through 4th grades. The yearbook will be sold at a discounted rate THROUGH JANUARY 31, 2019! This year’s book is entitled “Be BOLD” with a unique theme carried throughout. It is 108 pages of full color coverage for 5th through 12th grades. 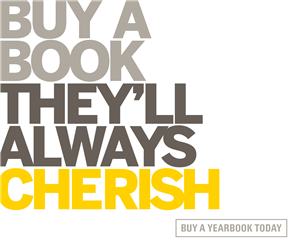 Order a yearbook online at https://commpe.pictavo.com/PictavoSchool/FindSchool through Pictavo Community, our current yearbook provider.